Description (ebay): We ship ASAP same or next business day Happy mixing to you!!! We ship ASAP same or next business day Happy mixing to you!!! 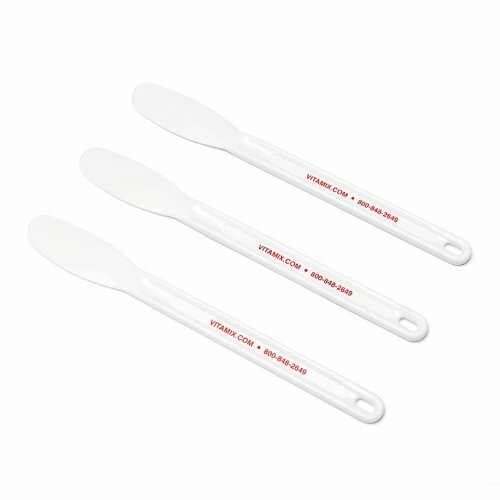 Vita-Mix Spatulas - Set of 3 These extra-long spatulas are designed to work around the blades of the Vita-Mix blender. Super strong and durable, these spatulas will help you whip up your favorite dish using the Vita-Mix blender. They're also great tools for use with other deep bowls or tall vessels.